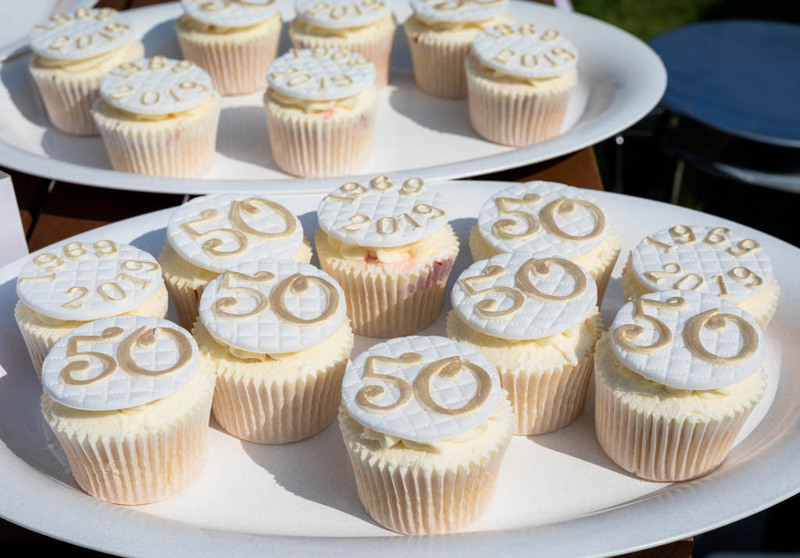 Last week we held our first celebratory event for our 50th anniversary year by planting a commemorative flowerbed to mark the occasion. 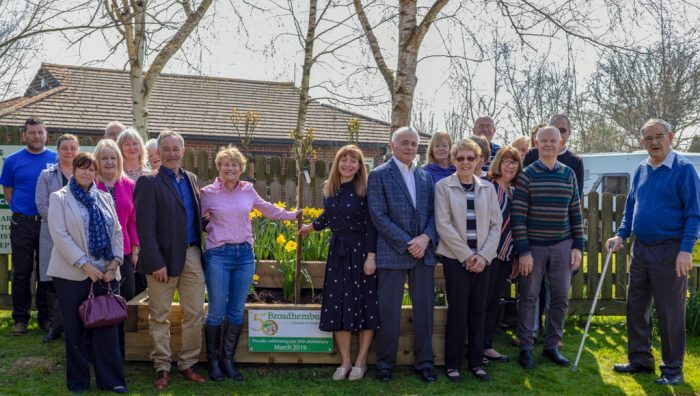 The special “Golden Celebration’ rose was planted on Friday with guests attending from Ashford & Tenterden Tourism Association, Kingsnorth & Ashford Council and many other neighbours and staff, including our first employees. Guests were welcomed to the Park by owners Sally & Lee and enjoyed a tour looking at all that guests can experience whilst staying at our 5-Star Best of British Park. Following this, the special ‘Golden Celebration’ rose was planted by Sally and her mother Jenny Taylor. Broadhembury first began in 1969 when Keith & Jenny Taylor bought the land. Soon realizing the need to diversify away from farming and the potential of the space and its location, they began Broadhembury Caravan & Camping Park. Over the years the park has changed significantly and now proudly offers guests a true 5-Star experience. Offering both an Adults-only area and a family park, it really does cater for all. Alongside camping, touring & holiday home hire, in 2017 the park continued to develop and respond to current trends and now has a very popular glamping experience available for visitors to enjoy. Sally and Lee took over the park in 2012 and continue to pride themselves on offering the 1stclass service, which the park is renowned for. 2019 not only marks our 50th year in business but has seen us awarded the AA Campsite of the Year (South East). AA Campsite of the Year (South East) 2018-2019 Winner! © 2019 Copyright Broadhembury. All Rights Reserved.